Newport, like the rest of the UK, is in the grip of an increasingly serious addiction epidemic. Old scourges such as alcohol, heroin and cocaine have been joined by newcomers like spice and an array of legal prescription drugs to bring individual tragedy and collective social woe to the streets of Newport and the costs – human, financial, environmental, ethical and more – continue to mount, day by day and year on year. Nevertheless, this bleak picture is not unremittingly so: hope is out there in the form of growing expertise and increasingly capable facilities in the field of addiction treatment. If you or a loved one are struggling with addiction in or near Newport, and are ready to seek help, read on to find out how you can find that help in rehab – and how it could save your life. 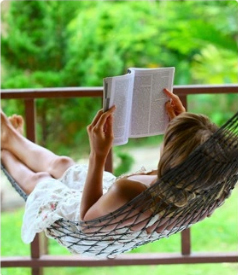 Rehab – more properly, “residential rehabilitation” – describes both the treatment of addiction on-site at a dedicated facility, as well as the facility itself. Rehab is typically set in spacious, tranquil surroundings ideal for allowing addicts to focus wholly on their recovery, confident in the confidentiality of the facility (crucial for anyone concerned about the prospect of their condition becoming known beyond the facility’s walls), and addresses both the immediate pressures of physical dependency and the longer-term challenges posed by psychological addiction. 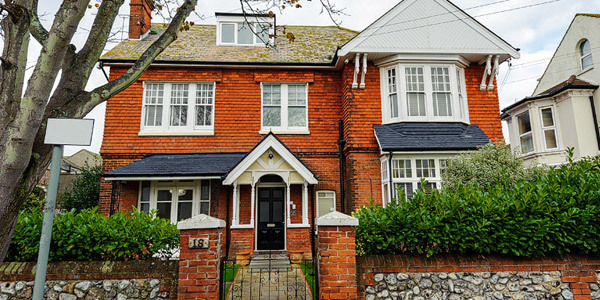 Although the NHS can and does provide excellent addiction treatment services, demand is very high – in Newport and on the Isle of Wight as a whole – and the waiting times for some of those services can be distressingly long. Therefore, if you or someone you know are ready to reach out to help, don’t waste any more time. Call 0800 024 1455 to speak with a professional today about some of the private options that may be open to you. What Does Rehab Cost in Newport? 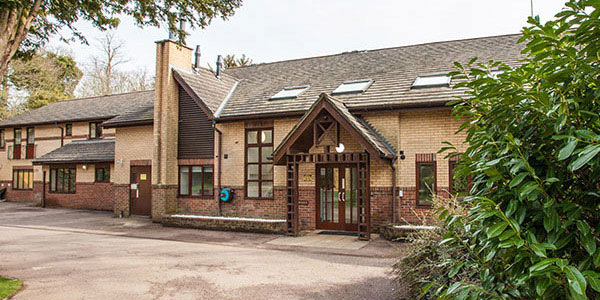 The cost of private rehab in or near Newport can vary significantly by treatment programme, and depending on which of a variety of optional extras are selected. As a rough guide, standard costs range from between £5,500 and £11,000 per month, though the cheapest rehab treatment can start from as little as £834 per week. For more details, call 0800 804 4755. 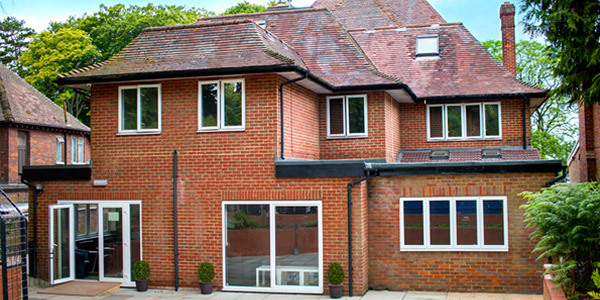 For various reasons – including concerns over cost or the difficulty of spending a significant period away from family and work commitments – some addicts may feel that private rehab is not currently an option for them. 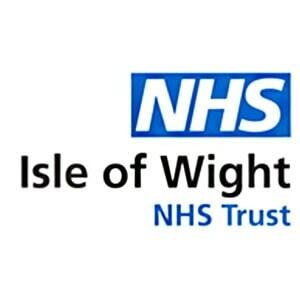 If this applies to you, you need not give up hope: there are numerous NHS and charity resources in and around Newport and across the Isle of Wight of which you can avail yourself. Speak to your GP about which resources may be suitable. Support groups typically meet weekly, though each local chapter is managed independently and meeting times and venues are subject to change. 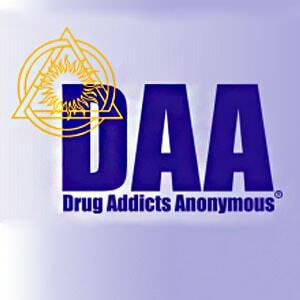 To find information on meetings in or near Newport, see the relevant websites: Alcoholics Anonymous; Narcotics Anonymous; Cocaine Anonymous; Heroin Anonymous; Marijuana Anonymous; Crystal Meth Anonymous. One option for recovering addicts – especially those with extremely busy schedules – is individual counselling provided by private counsellors operating along similar lines to “normal” psychotherapists. 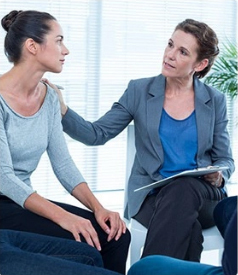 Such counsellors can be found across the country, providing a huge variety of different therapy models and approaches to treatment; they are usually seen by appointment on an ongoing – typically weekly – basis with fees charged accordingly. 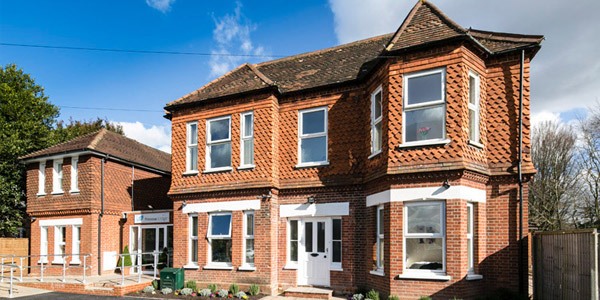 This model is often very beneficial for recovering addicts who have already gone through a treatment programme such as that provided at a rehab who seek supplementary aids to their recovery; and conversely to those who have not yet gone to rehab but who are seeking to manage an addiction ahead of taking such a step. To get to Worthing from Newport, take the Fishbourne to Portsmouth ferry; on the mainland, take the B2154 to the A3 and then join the M275. Merge into the M27 and keep on that road as it becomes the A27. Go all the way along this road until the A2031, then take the A2032 and follow signs to the town centre.